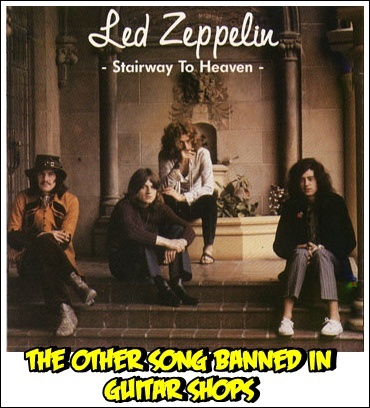 Page wrote most of the music early in Led Zeppelin's career, while Plant generally supplied the songs' lyrics. 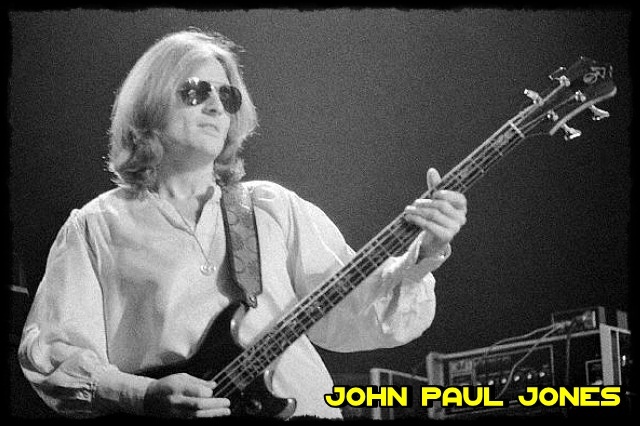 Jones' keyboard-based compositions later became central to the group's music, and their later albums featured greater experimentation. The latter half of the band's career saw a series of record-breaking tours that earned them a reputation for excess and debauchery. 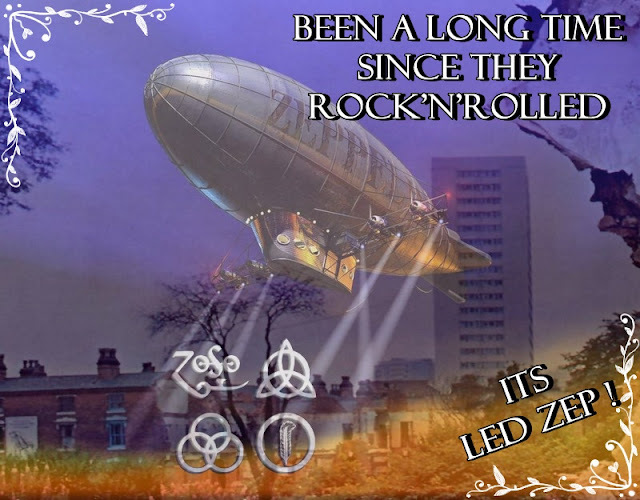 Although they remained commercially and critically successful, their output and touring schedule were limited in the late 1970s, and the group disbanded following Bonham's death from alcohol-related asphyxia in 1980. 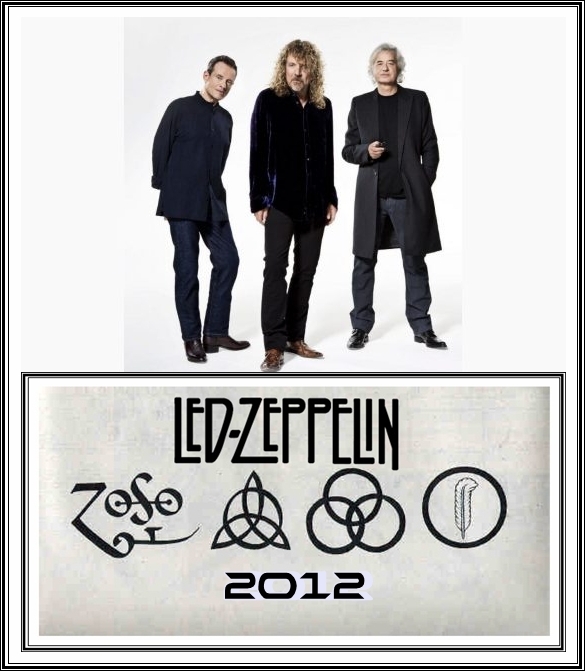 In the decades since, the surviving members have sporadically collaborated and participated in one-off Led Zeppelin reunions. 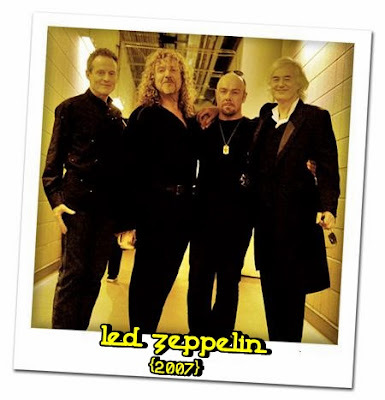 The most successful of these was at the 2007 Ahmet Ertegun Tribute Concert in London, with Jason Bonham taking his late father's place behind the drums. 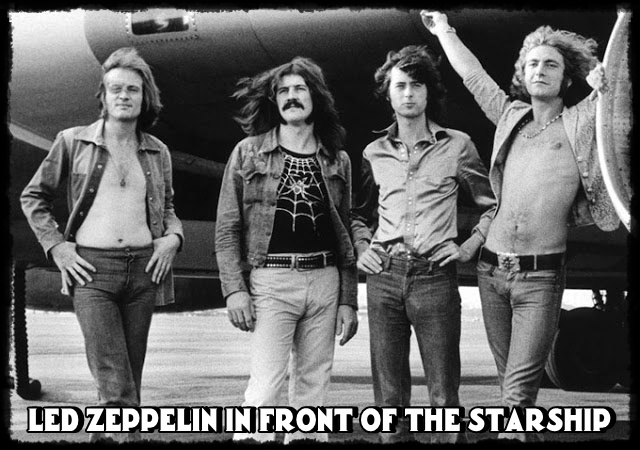 Each of their nine studio albums placed on the Billboard Top 10 and six reached the number-one spot. 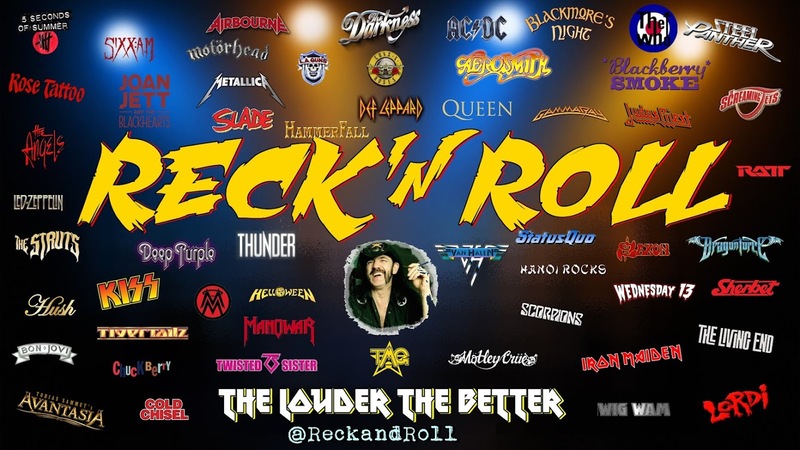 Rolling Stone magazine described them as "the heaviest band of all time", "the biggest band of the '70s" and "unquestionably one of the most enduring bands in rock history". They were inducted into the Rock and Roll Hall of Fame in 1995; the museum's biography of the band states that they were "as influential in that decade [the 1970s] as the Beatles were in the prior one". 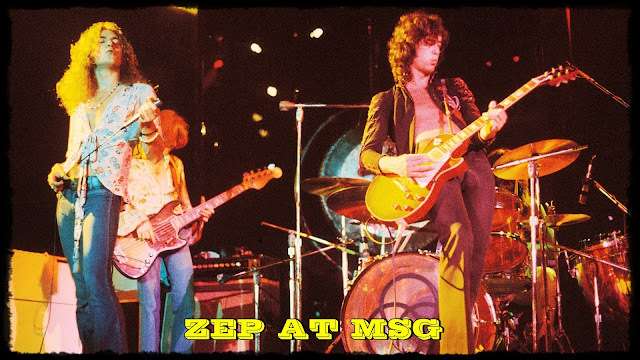 A North American tour, the band's first since 1977, was scheduled to commence on 17 October 1980. 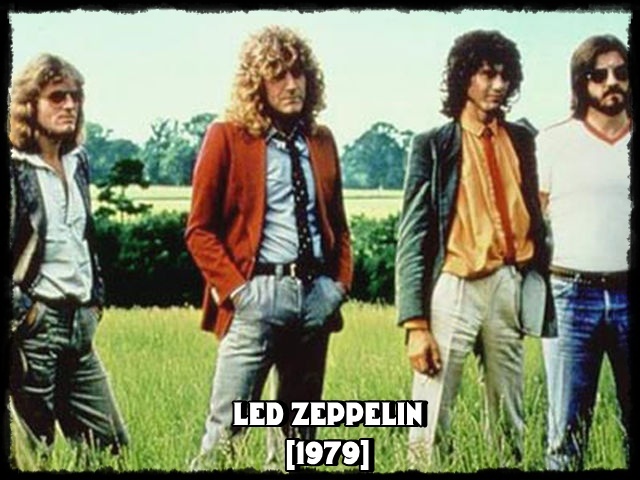 On 24 September, Bonham was picked up by Led Zeppelin assistant Rex King to attend rehearsals at Bray Studios.During the journey, Bonham asked to stop for breakfast, where he downed four quadruple vodkas (450 ml/15 oz. ), with a ham roll. After taking a bite of the ham roll he said to his assistant, "breakfast". He continued to drink heavily after arriving at the studio. The rehearsals were halted late that evening and the band retired to Page's house—the Old Mill House in Clewer, Windsor. 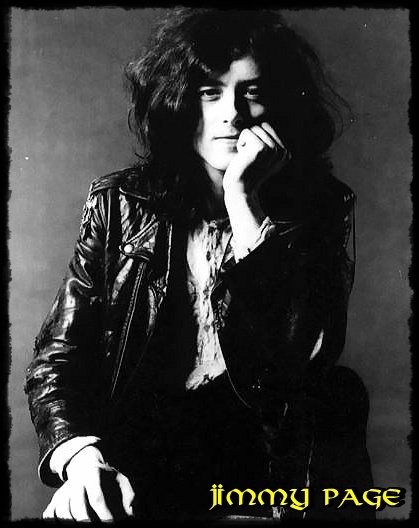 After midnight, Bonham, who had fallen asleep, was taken to bed and placed on his side. At 1:45 pm the next day, Benji LeFevre (Led Zeppelin's new tour manager) and John Paul Jones found Bonham dead. The cause of death was asphyxiation from vomit; an autopsy found no other drugs in his body. Bonham was cremated on 10 October 1980, and his ashes were buried at Rushock Parish Church in Droitwich, Worcestershire. A verdict of accidental death was returned at an inquest held on 27 October.....The planned North American tour was cancelled, and despite rumours that Cozy Powell, Carmine Appice, Barriemore Barlow, Simon Kirke or Bev Bevan would join the group as his replacement, the remaining members decided to disband. A 4 December 1980 press statement stated that, "We wish it to be known that the loss of our dear friend, and the deep sense of undivided harmony felt by ourselves and our manager, have led us to decide that we could not continue as we were". 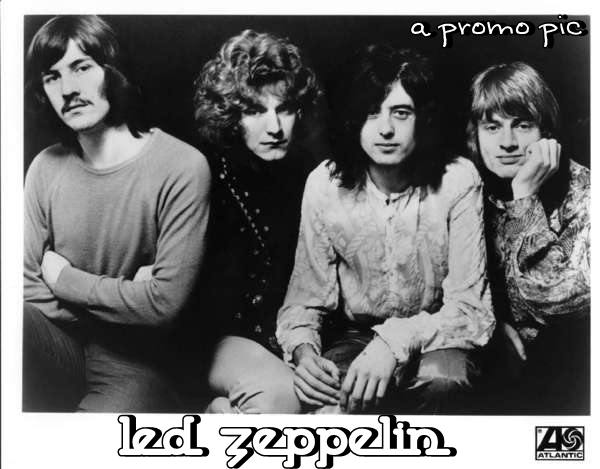 The statement was signed simply "Led Zeppelin"
1982 saw the release of Coda, a collection of outtakes and unused tracks from the band's career. 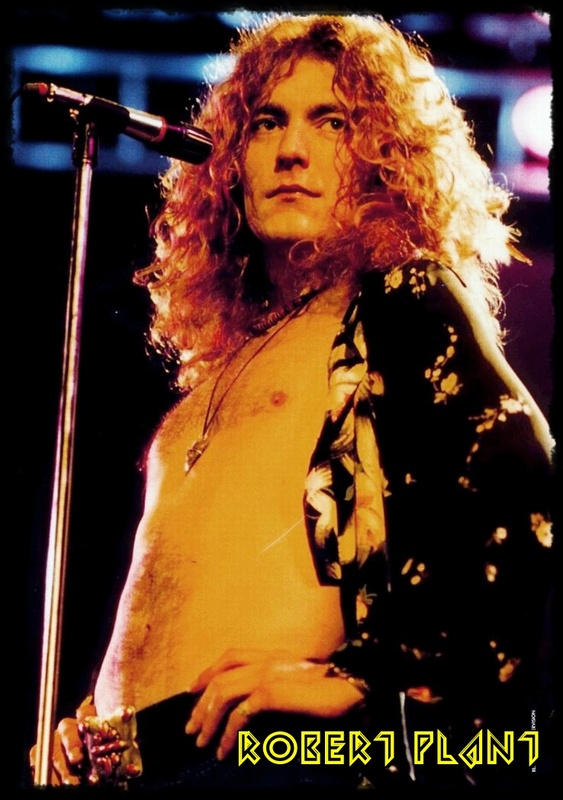 It included two tracks taken from the band's performance at the Royal Albert Hall in 1970, one each from the Led Zeppelin III and Houses of the Holy sessions, and three from the In Through the Out Door sessions. 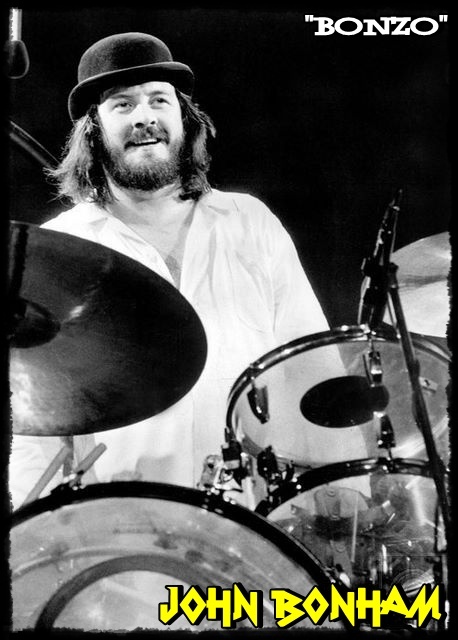 It also featured a 1976 Bonham drum instrumental with electronic effects added by Page, called "Bonzo's Montreux". On 13 July 1985, Page, Plant and Jones reunited for the Live Aid concert at JFK Stadium, Philadelphia, playing a short set featuring drummers Tony Thompson and Phil Collins and bassist Paul Martinez. Collins had contributed to Plant's first two solo albums while Martinez was a member of Plant's group Band of Joy. 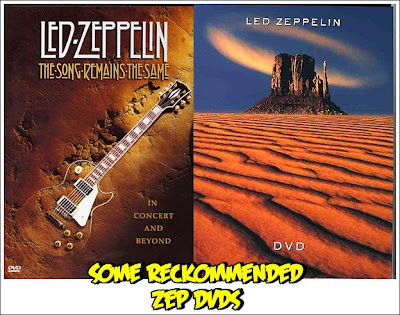 The performance was marred by the lack of rehearsal with the two drummers, Page's struggles with an out-of-tune guitar, poorly functioning monitors, and by Plant's hoarse voice. Jimmy described the performance as "pretty shambolic",while Plant characterised it as an "atrocity". On 10 December 2007 Led Zeppelin reunited for the Ahmet Ertegun Tribute Concert at the O2 Arena in London, with Jason Bonham again taking his late father's place on drums. 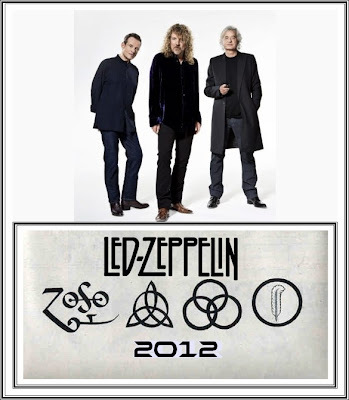 According to Guinness World Records 2009, Led Zeppelin set the world record for the "Highest Demand for Tickets for One Music Concert" as 20 million requests for the reunion show were rendered online. Music critics praised the band's performance and there was widespread speculation about a full reunion. 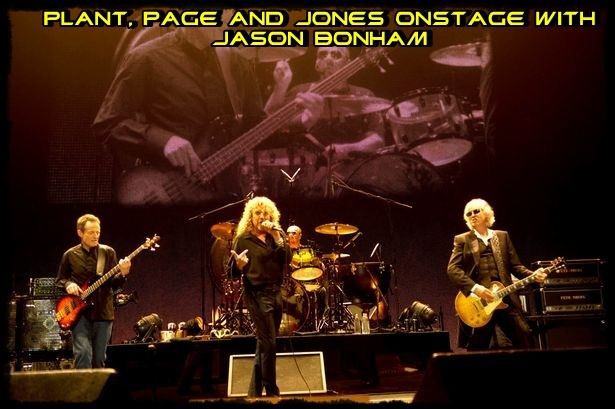 Page, Jones and Jason Bonham were reported to be willing to tour, and to be working on material for a new Led Zeppelin project. Plant continued his touring commitments with Alison Krauss, stating in September 2008 that he would not be recording or touring with the band. Jones, Page and Bonham reportedly looked for a replacement for Plant, considering singers including Steven Tyler, and Myles Kennedy of Alter Bridge, but in January 2009 it was confirmed that the project had been abandoned. A film of the O2 performance, Celebration Day, premiered on 17 October 2012 and was released on home video on 19 November. The film grossed $2 million in one night, and the live album peaked at number 4 and 9 in the UK and US, respectively.Following the film's premiere, Page revealed that he has been remastering the band's discography with a release set for 2013. Led Zeppelin's music was rooted in the blues. The influence of American blues artists such as Muddy Waters and Skip James was particularly apparent on their first two albums, as was the distinct country blues style of Howlin' Wolf. 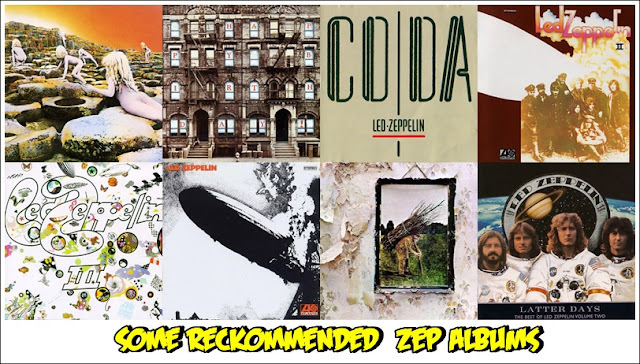 Tracks were structured around the twelve-bar blues on every studio album except for one, and the blues directly and indirectly influenced other songs both musically and lyrically. The band were also strongly influenced by the music of the British, Celtic and American folk revivals. Scottish folk guitarist Bert Jansch helped inspire Page, and from him he adapted open tunings and aggressive strokes into his playing. 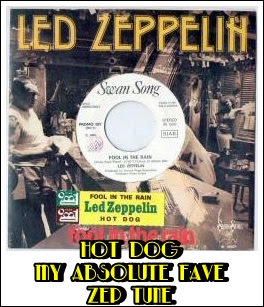 The band also drew on a wide variety of genres, including world music,and elements of early rock and roll, jazz, country, funk, soul and reggae, particularly on Houses of the Holy and the albums that followed.